Taking care of your body is an art that can be mastered by adopting good habits, such as exfoliating your body with a luffa, applying a moisturizing cream and using sunscreen for safe tanning. Learn how to maximize the benefits of your body care products to pamper yourself from head to toe. Cellulite: choose the right products... and the right technique! 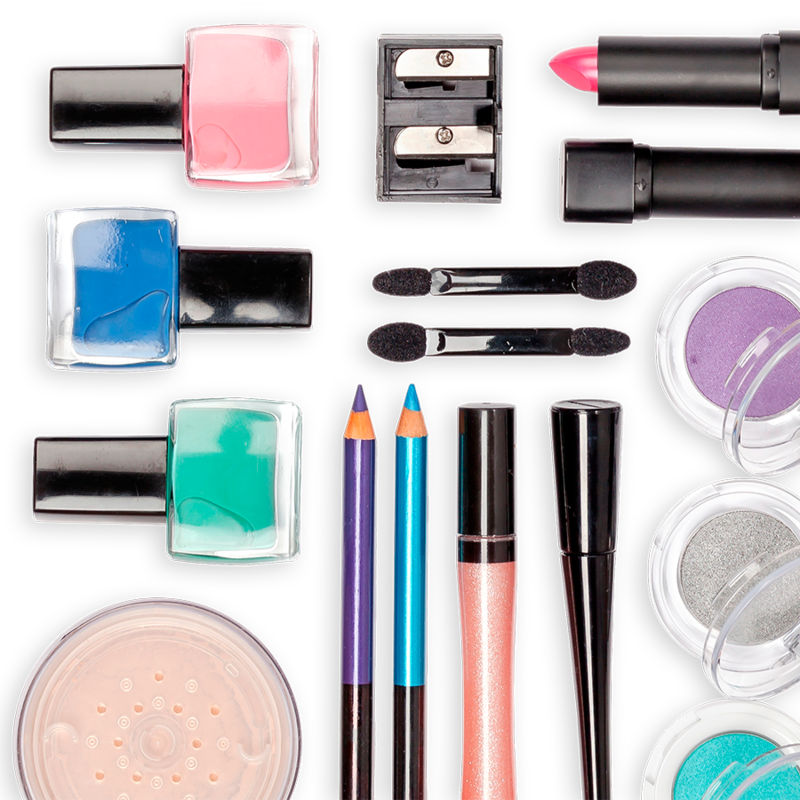 Multipurpose cosmetics mean less waste!